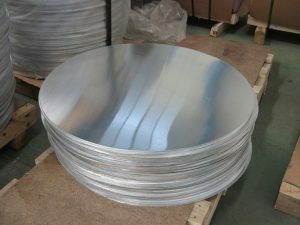 Deep drawing quality, Less Scrap. 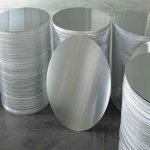 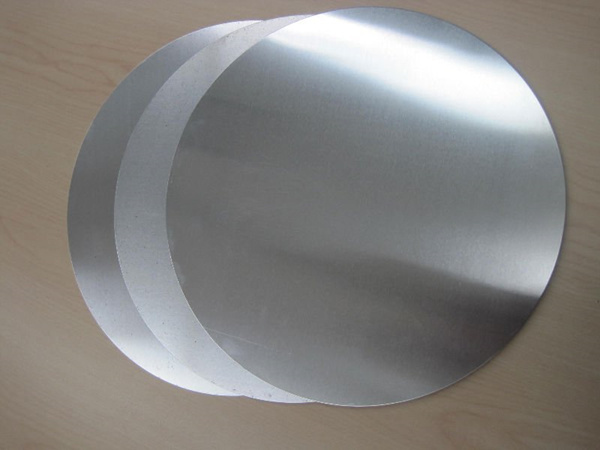 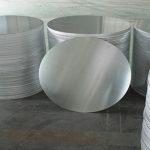 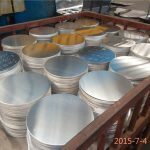 We strive to bring our customers high quality aluminum metal products to a cross section of sectors. 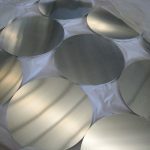 We cater to selling to aerospace, automotive, transportation, industrial, building and consumer markets. 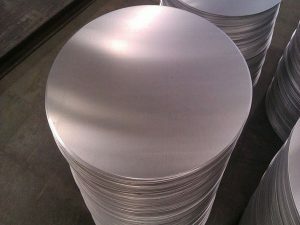 When it comes to innovation in aluminum remember our name. 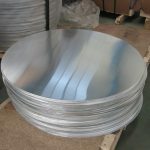 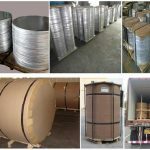 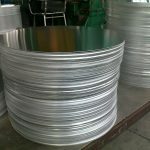 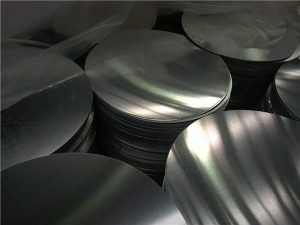 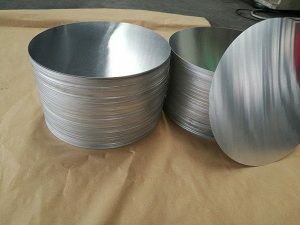 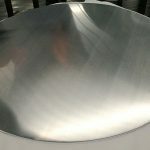 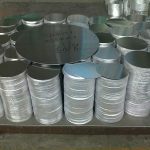 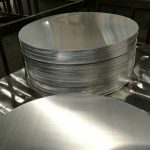 We assure that you are getting the best aluminum products at a competitive price and we will be at your service meeting all your specifications and needs.